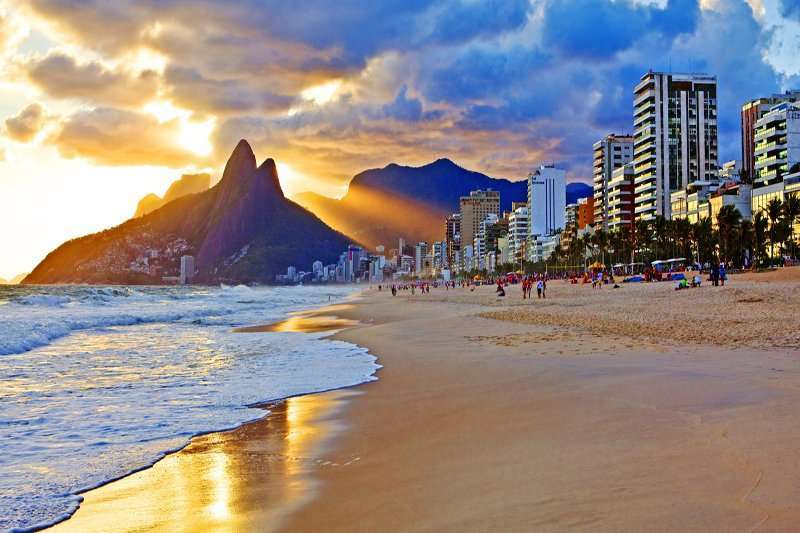 Home to an array of fantastic golf courses and vibrant culture, golf in Brazil is booming and is becoming the perfect golf destination. 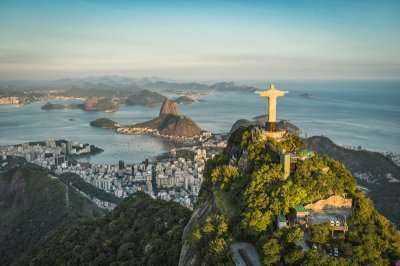 Known for its idyllic beaches and 38-metre tall Christ the Redeemer statue on top of the Mount Corcovado, on a golf holiday in Brazil you will never find yourself short of things to do. 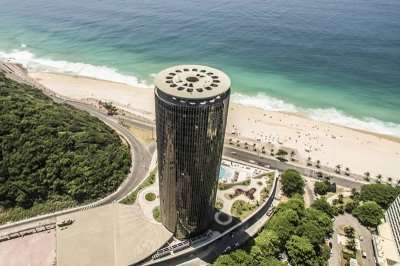 Golfers will find their paradise in Brazil with a wide range of luxury hotels on offer, combined with some world-class golf courses. 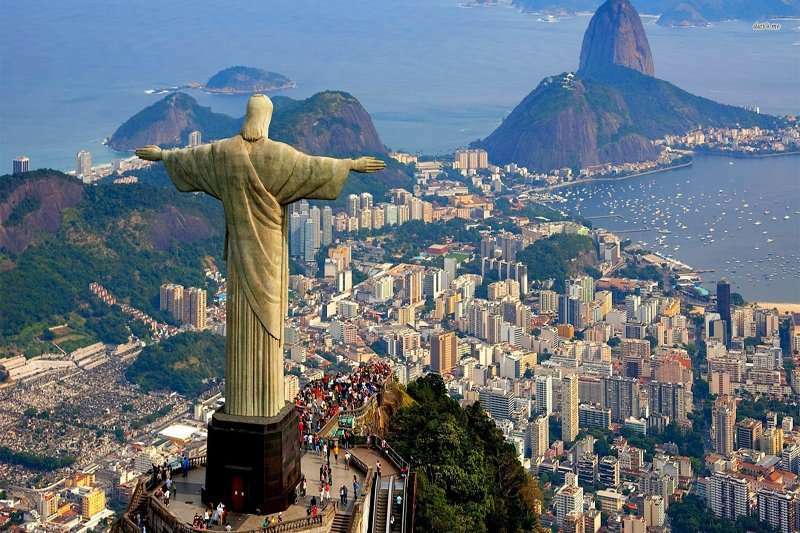 Brazil is a country rife with diversity and rich culture, making it the ideal golf destination. 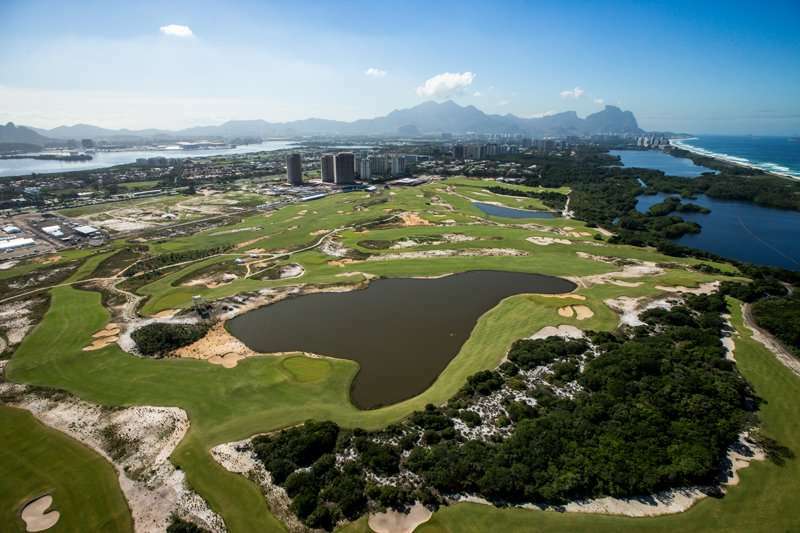 Whilst Brazil may not be the first country to spring to mind when considering a destination for your next golf holiday, its golfing industry is up and coming with some fantastic golf courses already present around the Rio de Janeiro area, most famously the 2016 Olympic Golf Course. Furthermore, for those looking for a luxury golf holiday, Brazil also offers its guests a range of top-standard golf hotels. 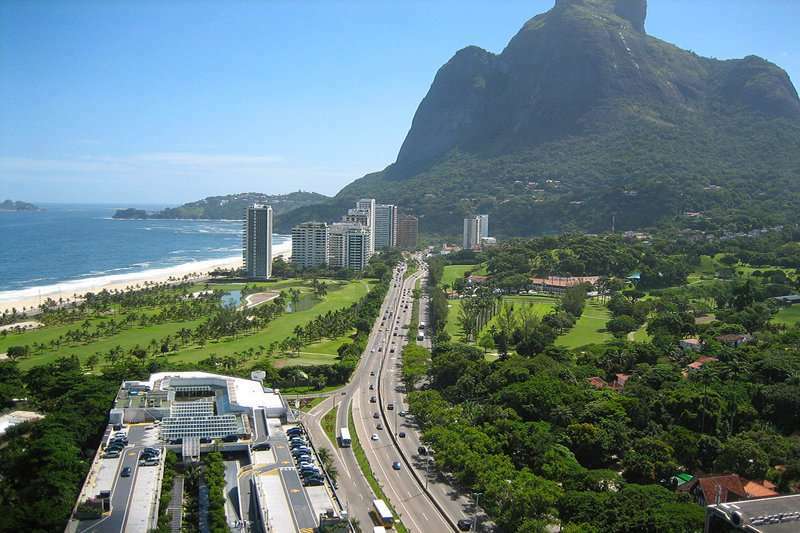 There are a wide range of fantastic golf hotels in Brazil. Pick your favourite accommodation from the options below, or click on View More to see our full range of golf resorts in Brazil. 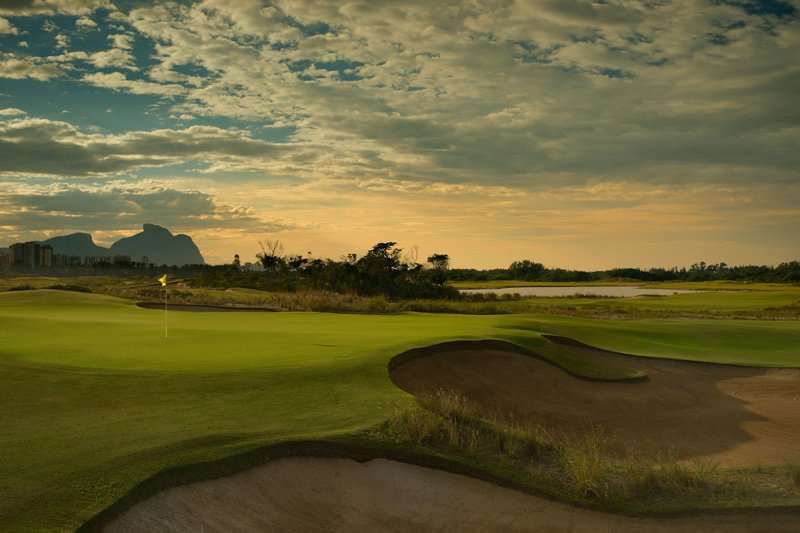 Look through our range of the best golf courses in Brazil below that will be sure to satisfy even the most demanding of golfers.If you have any specific questions about the golf courses you can visit please do get in touch. Golf courses in Brazil set the bar for the standard of golf courses across the globe, with a fantastic golf course available for all standards of player. The first public championship-level course in the whole of Brazil, the Olympic golf course, has gained a reputation world-wide for its perfect greens and the invigorating challenge it bears. 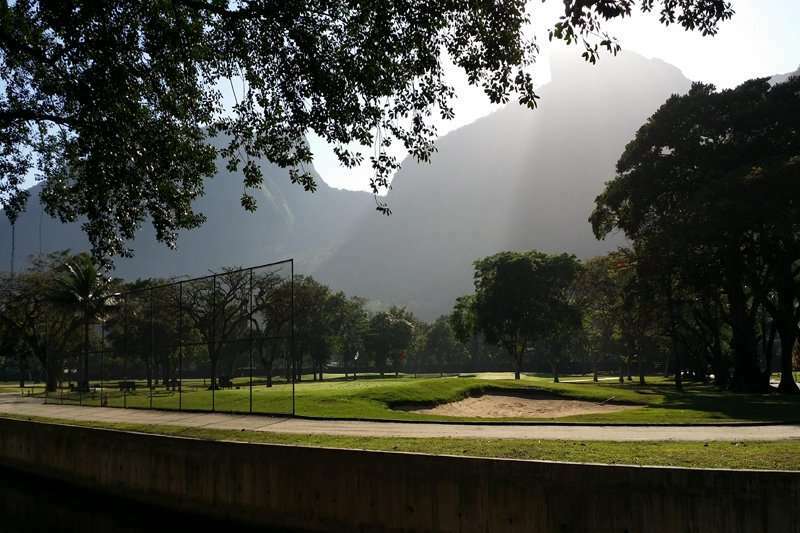 Another popular golf course in Brazil includes the Gavea Golf & Country Club, regarded to be one of the most prestigious golf clubs in Rio de Janeiro. 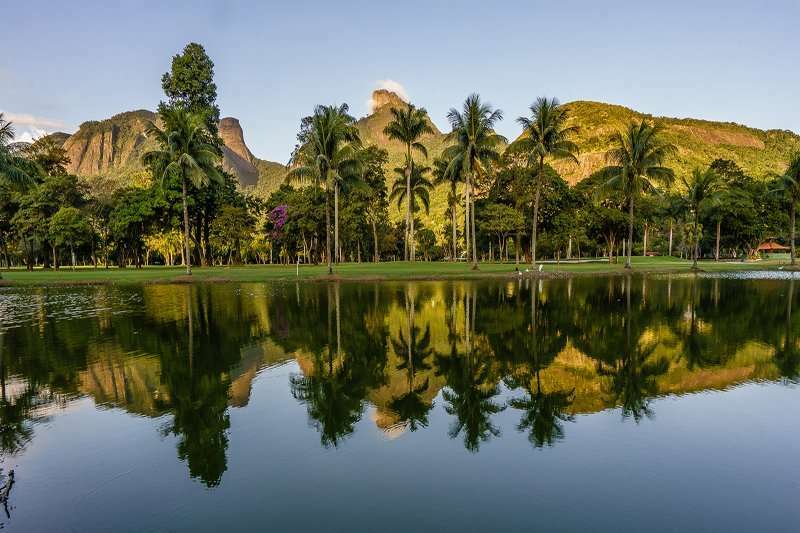 Despite opening in 1923, the Gavea Golf & Country Club remains to be a popular golf option in Brazil. 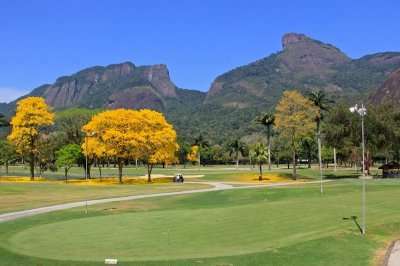 Alternatively, for a round of varied play, the Itanhanga Golf Club is an excellent choice, and is the only golf club in Rio de Janeiro to have 27-holes. 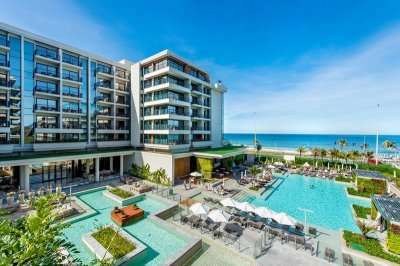 Not only is golf travel in Brazil an excellent choice due to its world-class courses, it is also home to a variety of fantastic golf hotels, making it an obvious choice for a luxury golf holiday. 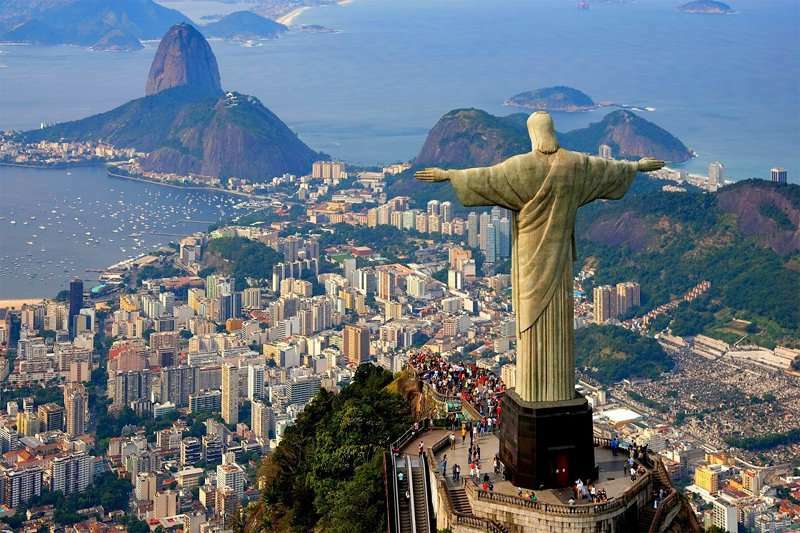 With the choice for an inclusive golf holiday, Brazil is the perfect destination for a golf break. 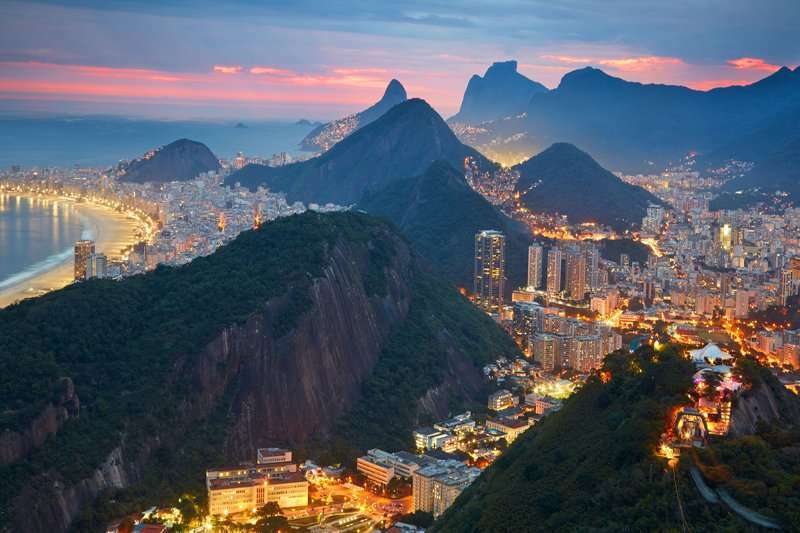 Some of the best accommodation options in Brazil include the Grand Hyatt Rio de Janeiro hotel, a 5-star hotel situated in a stunning location overlooking the Marapendi Lagoon and central to Rio de Janeiro’s booming Barra de Tijuca neighbourhood. 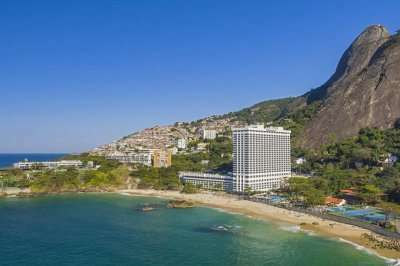 Another unbeatable option includes the Sheraton Grand Rio Hotel & Resort, a truly luxurious accommodation option for those looking to visit some of Rio de Janeiro’s key attractions whilst still being able to indulge in tranquillity that can only be found at the beach.